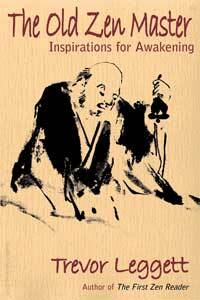 Kesaputta (Kalama Sutta: sometimes called ‘The Buddha’s Charter of Free Inquiry’). Buddhist talk: ‘Living a Meditative Life’, by Ajahn Sumedho, given at the 2005 Buddhist Publishing Group Summer School. 55 minutes. 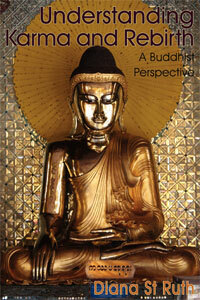 Bhante Bodhidhamma’s talk begins with a short meditation then goes on to explore the nature of self as experience. 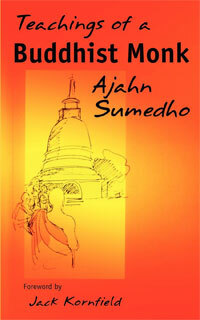 A talk by Ajahn Sumedho. 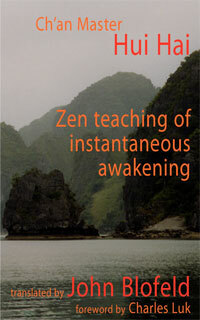 Loving-kindness (Metta) to oneself and others is one of the major teachings of Buddhism. 72 minutes.